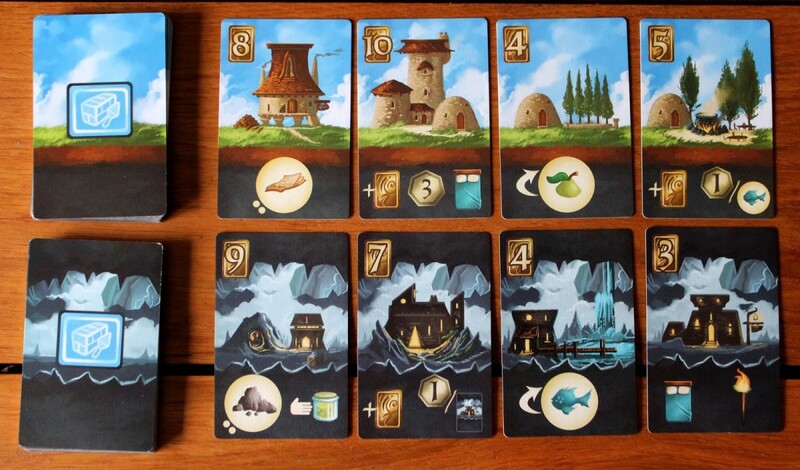 Above and Below is a personal favorite board game that I've played dozens of times. It's a euro-style worker-placement, meaning there's no combat (which helps prevent bickering). 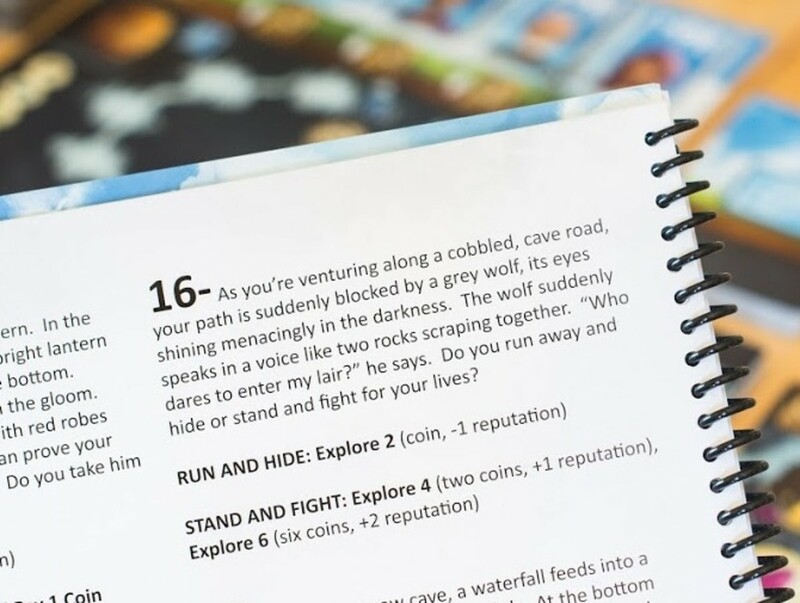 Players compete to collect the most points in their limited number of turns by recruiting new villagers, purchasing buildings with various effects, or exploring the cave-filled "Below" world. 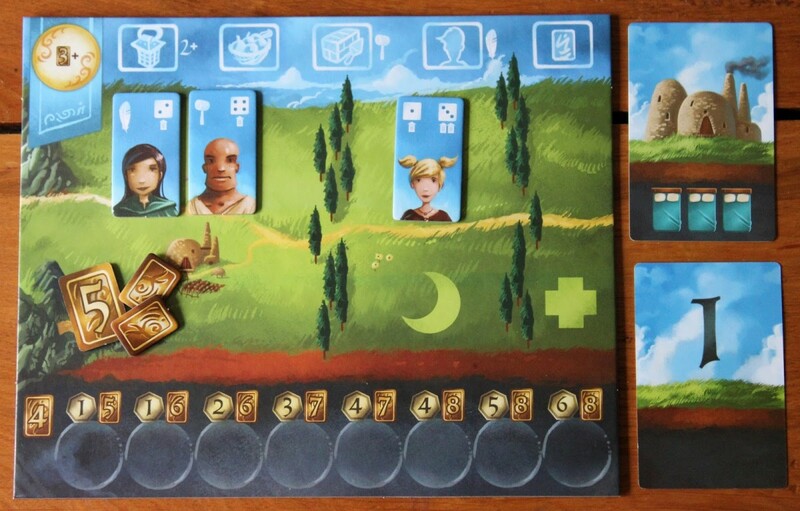 Above and Below accommodates 2–4 players, possesses a charming aesthetic, and provides a great blend of substance and simplicity, being fairly easy to teach while offering numerous strategies to explore. And while winning isn't everything, victory will only add to the fun—here are ten tips from an experienced player (code for someone who spends too much time gaming) on how to win Above and Below! 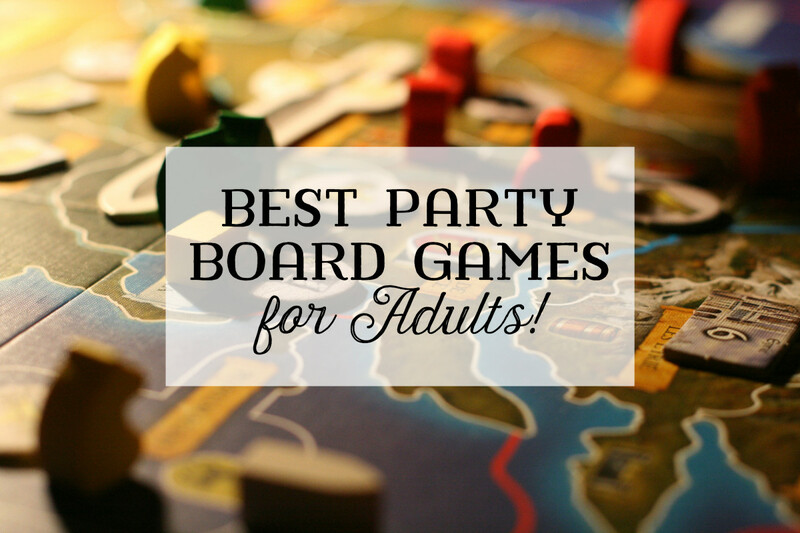 Here's a small but worthwhile tip: in three or four-player games, it's usually best to either go first or last. 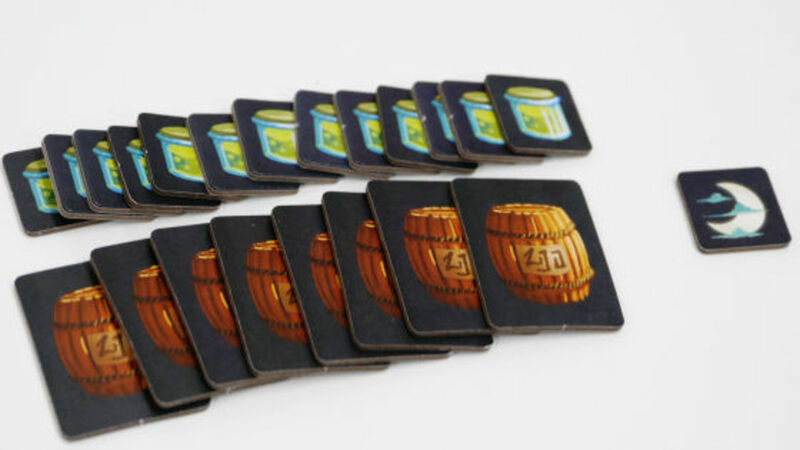 The first player has the advantage of choosing what card or villager they want (or laboring for the turn's cider) before any other player can take it. Conversely, whoever goes last has the least available options, but to compensate, they start with an extra gold. Second and especially third are less desirable since they don't gain any bonuses. Still, wherever you end up, remember that the initial player rotates each round, so even if you didn't start where you wanted, your chance will soon come. Laboring is a useful action villagers can perform, as anyone can do it and you gain a gold for each labored villager. 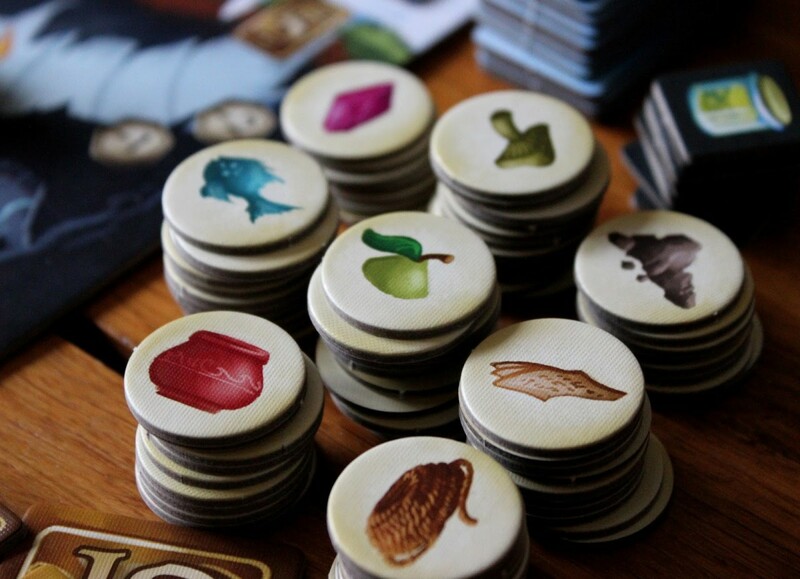 However, the first player to labor each round also gains a cider token, which basically acts like a once-only bed, refreshing an exhausted unit at a round's start. In most rounds, you'll administer at least one labor action; if no one has scooped up the cider yet, it's often smart to go ahead and grab it. That said, in the very first cycle, you'll likely want to nab a key building before they're gone (see below), but in later rounds, grabbing the cider is often an ideal opening move. 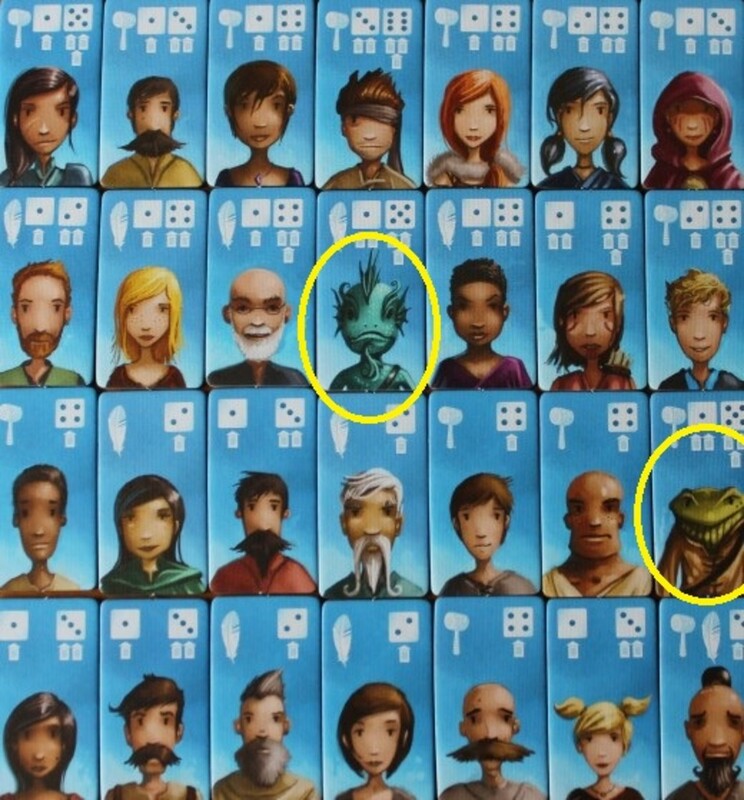 Part of what makes each Above and Below match unique are the randomized key buildings, as only four of eight are available in any single game. With the exception of the "potion income" building (which is a rip-off for five gold), these are the best cards in the game that you should swipe as soon as possible. In particular, aim for any that offer rare re-rolls (which increase your odds of success when exploring caves), give a gold when you build, or allow your recruited villagers to enter refreshed and ready to use (instead of exhausted). Just remember that each player only starts with one builder villager, so on your first round, you'll only be able to nab one key card. Unlike key buildings, all star buildings are available in every match, but there's only one of each, so once a player grabs it, it's gone. These are the most expensive cards available, but they're often what makes or breaks your game, as they potentially offer a heap of points. 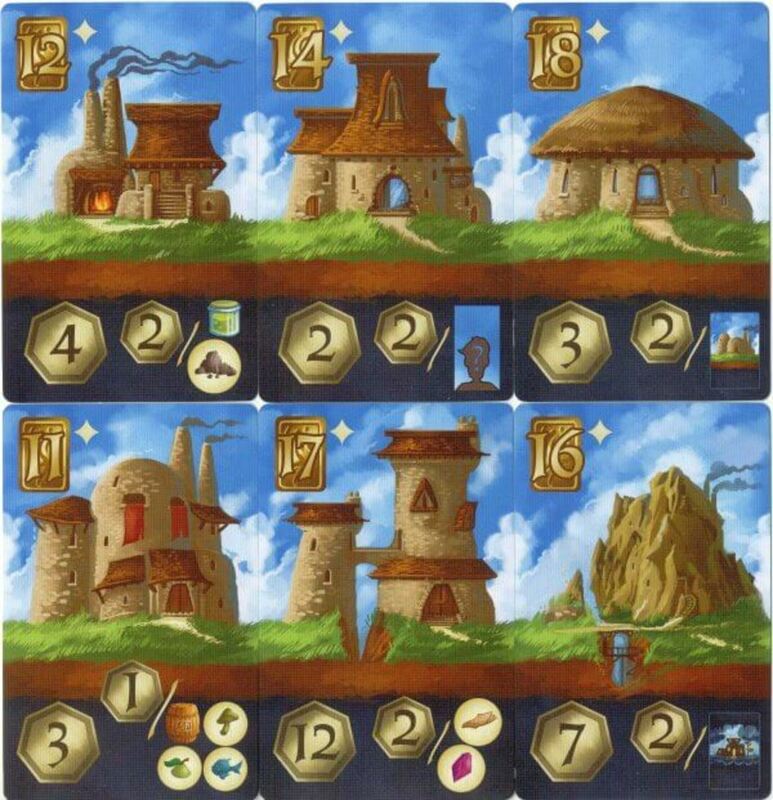 Many provide bonus points based on the number of villagers, above-ground buildings, or below-ground buildings you possess. 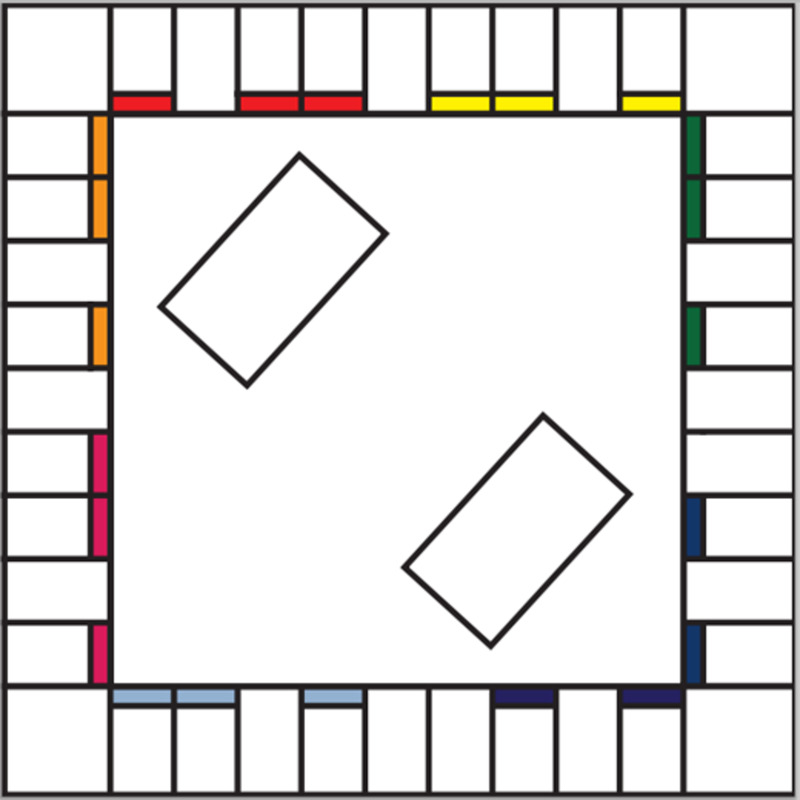 Thus, it's smart to map out your game plan ahead of time—in the long run, you might score more points by sticking to either above or below-ground cards (if you purchase the corresponding star building) than mixing and matching. Remember, at the end of each round, any of the five unpurchased villagers slide down their track into cheaper positions, costing anywhere from 2-5 gold. 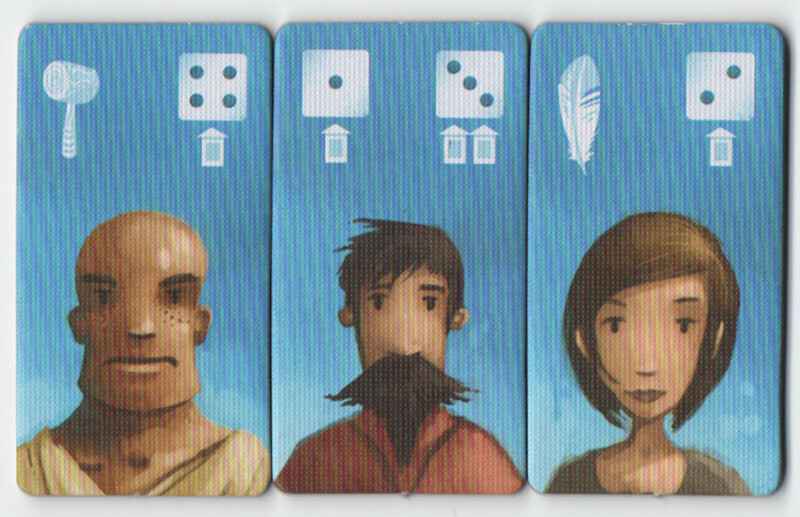 Normally, I'd recommend only buying the townsfolk in slots 2-3; wait for others to relocate so you can nab them at a discount. However, occasionally you'll see a unit you really want, in particular, the frog and fishfolk villagers. They're often worth spending a few extra gold on, as not only do they have extra symbols (the frog's hammer lets him build while the fish's quill lets him recruit), they're also spectacular in the caves. Each offers two lanterns even if you only roll a one, and up to three if you roll at least a five. 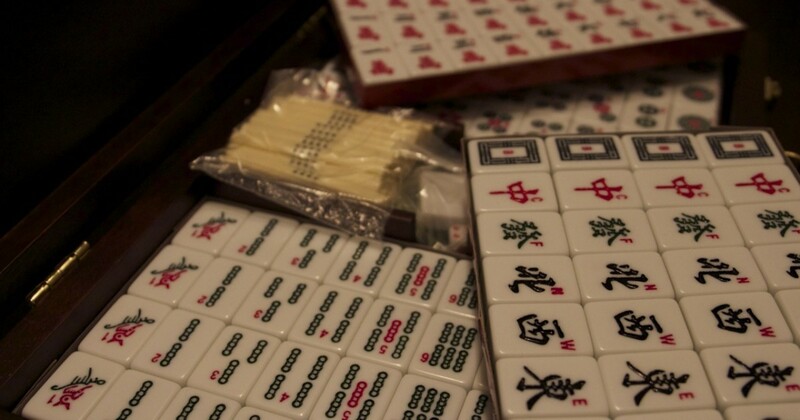 Most civilians have to roll well to score two (and can't attain three at all), making these non-humans critical towards succeeding in harder missions. Of your starting three villagers, only one (the middle unit above) is good at exploring the caves, so wait until you buy and refresh another decent spelunker (you explore caves in pairs) before venturing down. However, as soon as you have them ready, don't be afraid to send them down. Assuming you succeed on your mission, remember that you not only gain the quest's rewards, but also acquire an empty cave slot, letting you purchase a single cave building (you still spend gold, but you need a plot to buy one). Now, sometimes it's actually smart to avoid the caves (perhaps if you're shooting for the above-building star card), but if you have competent villagers, send 'em down and see what you find. You'll often earn rewards in the form of gold, reputation, and different types of market goods, which both increase your income and score points. While your adventurous villagers explore, your builders (who have hammers) can purchase new structures. Focus on key cards first, but once they're gone, look for buildings that have income or beds. Income increases the amount of gold you receive each turn while beds let you refresh an extra villager, making them both invaluable in the early or mid-stages of the game. Later on, these cards become less useful; start saving for a star card, or perhaps buy a building with a goods type you don't have (diversifying your supplies scores more points). Also, remember that you can spend a gold to replace either the above or below buildings if you don't like what you see, and you need cave plots to buy cave cards (which generally offer better effects at cheaper prices). When you adventure in the caves, each villager can exert themselves (which makes them harder to refresh) to add one extra lantern per villager exerted, letting you succeed on missions even if your die rolls didn't quite make the cut. In nearly all cases, I recommend exerting over failing a mission. Of course, on the last round, the consequences of exerting are essentially void; you won't have another chance to refresh anyway, so it's a great time to net high-level quests without repercussion. That said, make sure you save some workers to put any gold your adventures find to good use, as cash doesn't score points (it only breaks ties). Thus, hit the caves with all you've got and burn a big hole in your wallet on the last round. Not only are the cave narratives engaging, but they also offer potential clues about what your rewards might encompass. For instance, stealing from a merchant might net a handful of gold but lower your reputation; helping that merchant could yield less gold but may attain a good and increase your reputation. Of course, you should tailor your choice based on your villagers' skill (don't fail a challenging mission just because its rewards sounded better), but in cases where the difficulties are similar, you can often deduce which path will lead to the rewards you need. Another spelunking tip: when exploring the caves, note that several routes offer different success levels with scaling rewards. For instance, one choice might have a strict pass/fail value of four, while the other will succeed with three, but bestow a better reward if you can get to six. These are nice since you can potentially score huge treasure stashes if you attain the superior value, but give a safety net in case luck's not with you. Much better to attain an underwhelming reward than none at all, especially since you don't even get a cave plot if you fail. 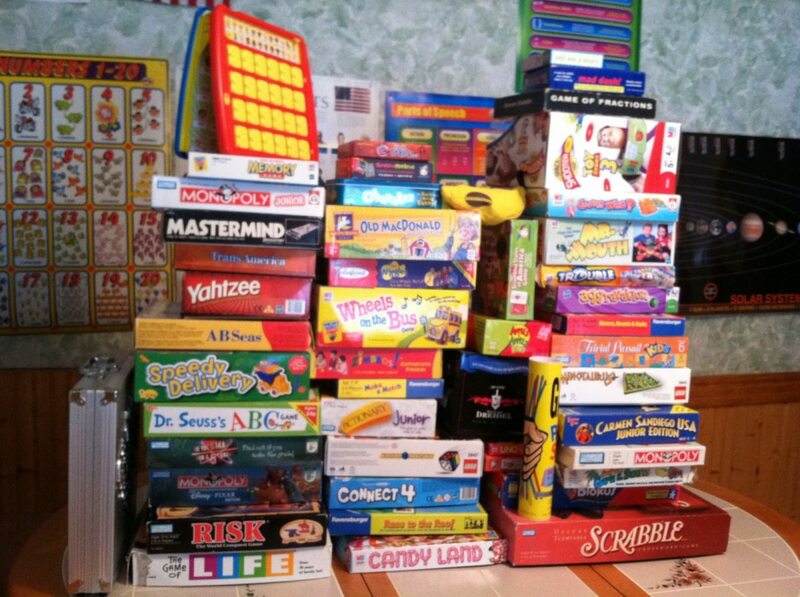 Have you ever played Above and Below? My girlfriend (who isn't as heavy into gaming) loves Above and Below as much as I do, and it's certainly in my top five favorite board games ever made. 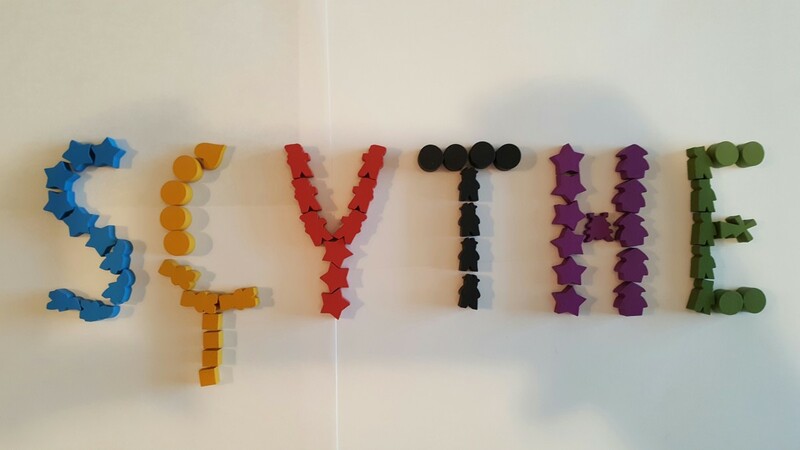 Prices range from $30-50, which really isn't bad for a set with so many quality components, and I highly recommend testing it within your own gaming group. 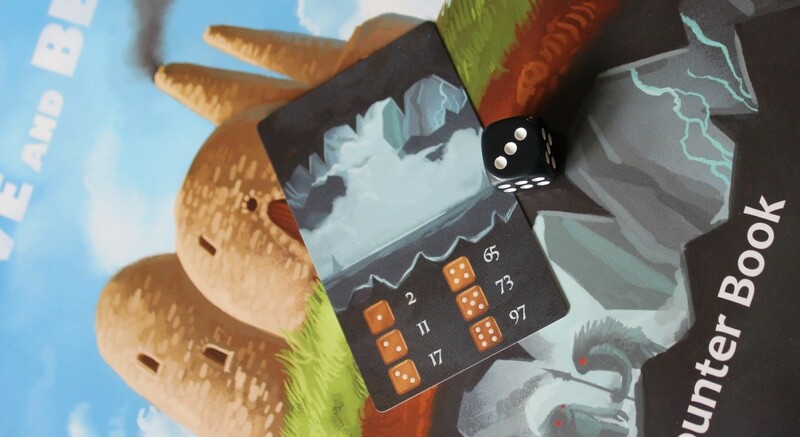 The base pack provides more than enough cards for numerous matches, but the game also offers an official expansion with additional cave adventures. 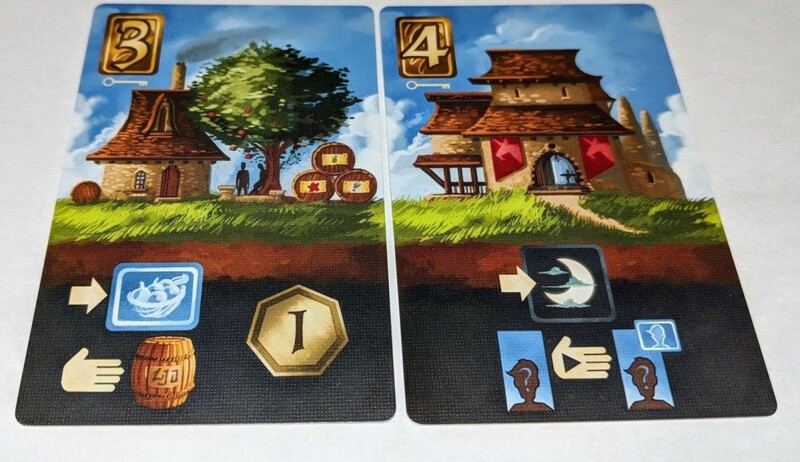 Plus, if you purchase follow-up Near and Far (another recommended gem designed by Red Raven games), its townsfolk can also be used in Above and Below, essentially offering a stand-alone game that doubles as an AaB expansion. 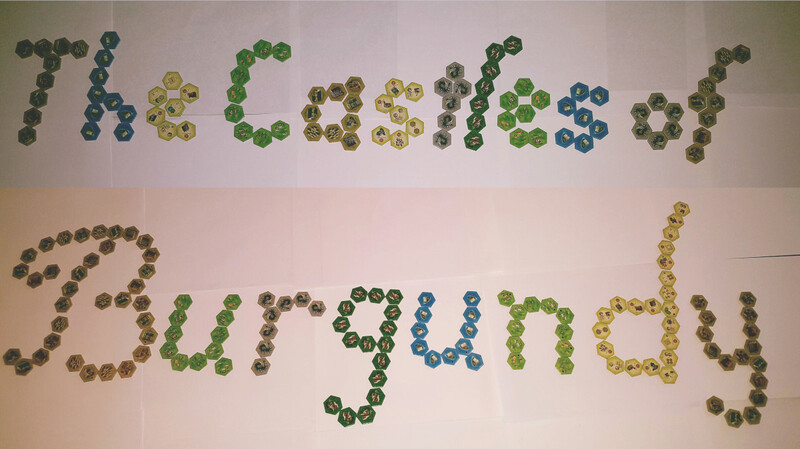 Whether on its own or combined with its partner, both are worthy titles for eurogame fans to explore. 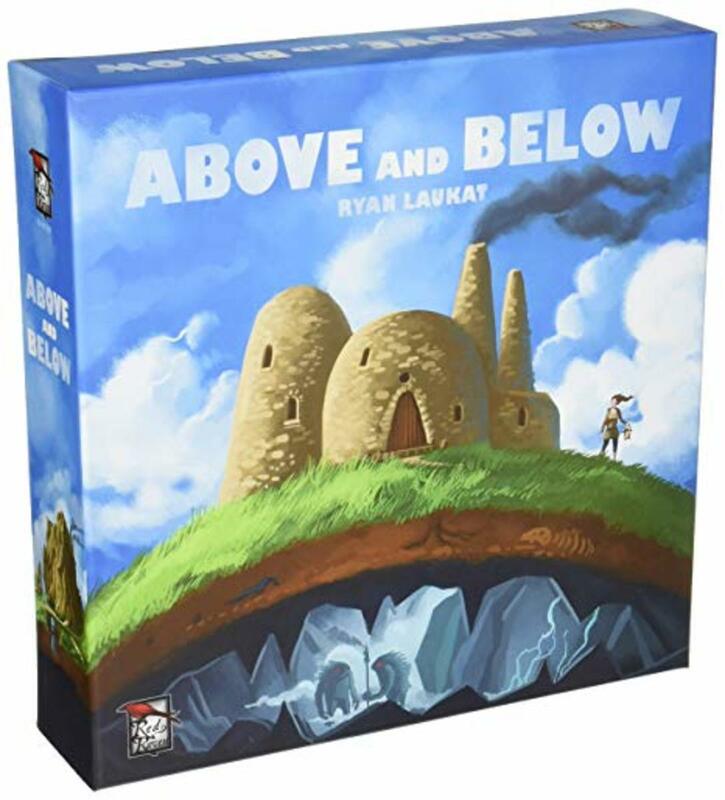 But for now, as we eagerly await Ryan Laukat's next endeavor, share your experiences with Above and Below, and I'll see you at our next gaming review!